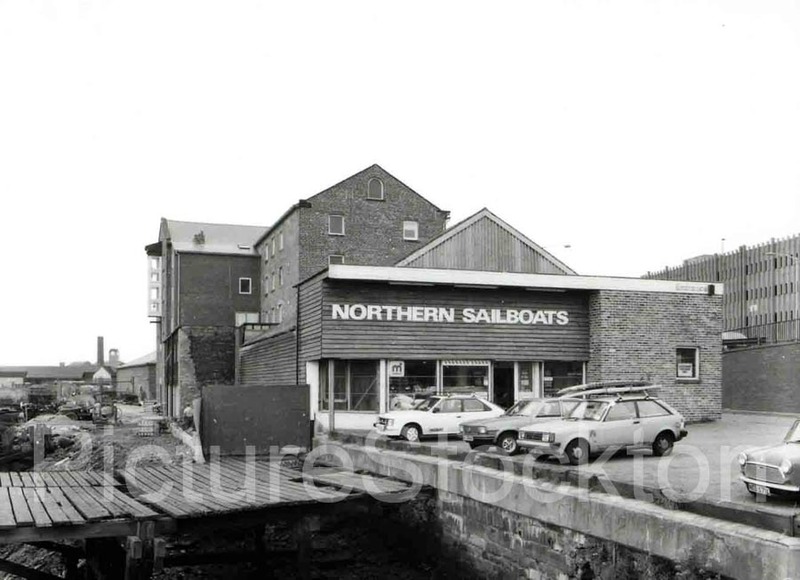 A photograph of Northern Sailboats on Riverside Road, Stockton c1985. This entry was posted in River, Bridges, Ships and Boats, Shopping and Commercial Premises by Picture Stockton Team. Bookmark the permalink.